MGM Studios released the official teaser trailer for their new animated film The Addams Family. Many fans who have been asking for another film will be excited to know that their fan pick for Gomez, Oscar Isaac will actually be voicing the character in the animated film. 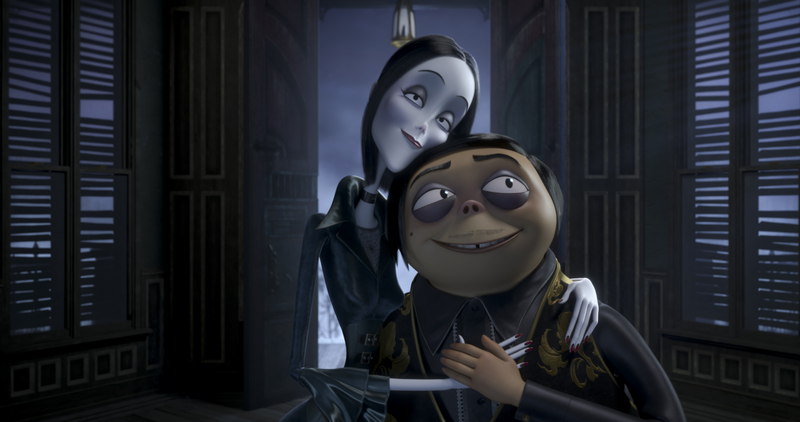 I am very excited to see what The Addams Family animated has in store for us. Be sure to check out The Addams Family Official Teaser Trailer below! The Addams Family hits theaters this Halloween. Make sure you share your thoughts on the trailer in the comment section below! With names stars they should have done a real film.